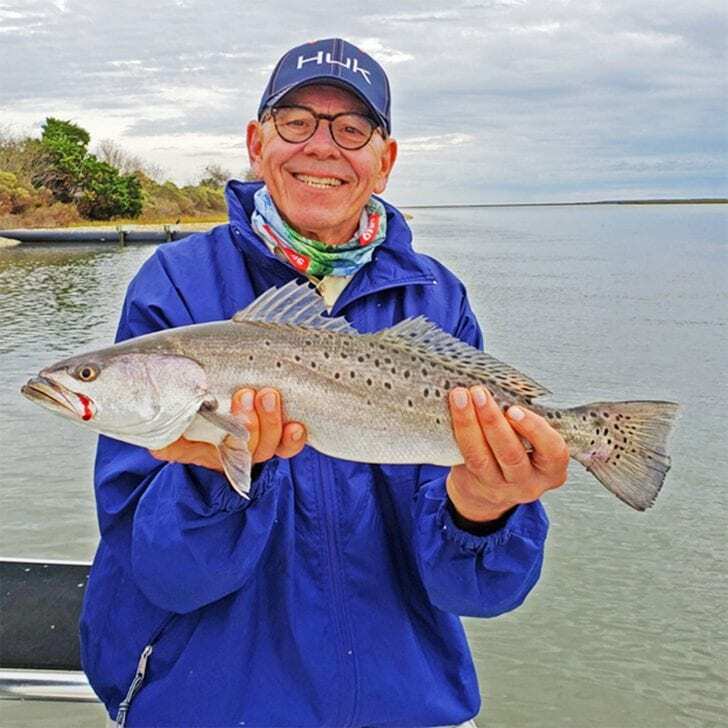 Fishing the Charleston area in April can simply be unpredictable. The type of fishing will depend on the weather. We have had several 80 degree days already so we should be fishing an early summer pattern. Some days the red fish in the spring will get quite picky to say the least. When this happens you might find that anchoring the boat and soaking some cut bait works best. I like to use cracked crabs or cut mullet for this purpose. However, if you have some live mud minnows or live mullet they will also work well. If April brings continued warm sunny days and the water warms to the high 60’s or low 70’s, we will have several options. The redfish will began to look for crabs in the grass at high tide and you might find the first “tailing” fish of the year. Crab flies and a weedless DOA shrimp or artificial crab work great. This will be a great time to start fishing for sea trout. A mud minnow or DOA shrimp under a cork is hard to beat. I always like April for the start of flounder season. Use a mud minnow or finger mullet on the bottom fished slowly and you might catch dinner. I think this could be a great year for sea trout. With the warm winter they should be biting mudd minnows, or DOA shrimp this month. April is also a great month for Sheepshead. Use fiddler crabs, clams, sand fleas. Find almost any structure, rocks, docks or wrecks. 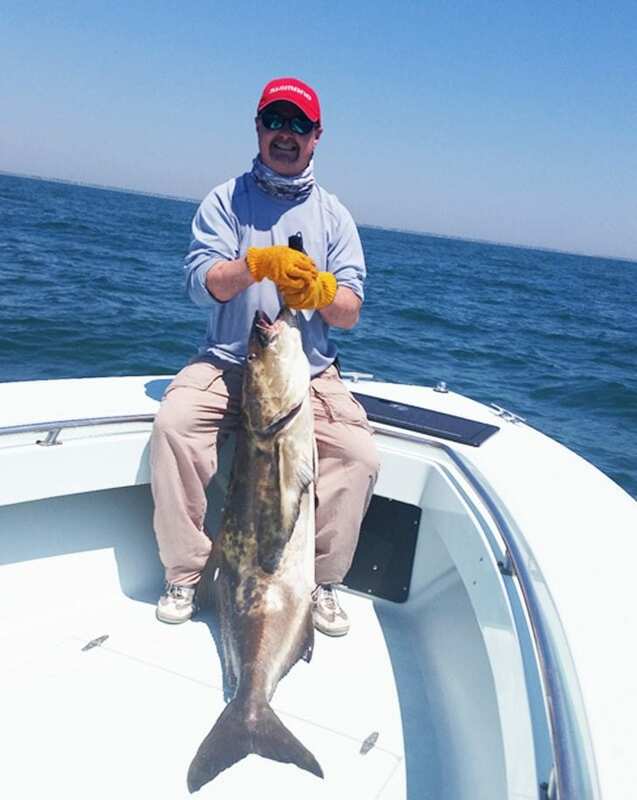 If the seas are calm you can look for the annual Cobia run off the beaches and jetties. The last few years have seen some red hot Cobia action in April as they migrate north for the summer. Cobia love bait fish and eels so anything that resembles these will work. Make sure you have a rod and reel in the 20-50 lb class because some of the cobia can be over 50 lbs!!! It’s time to get on the water and enjoy being in Charleston! A great way to spend the day on the water is to book one of the area’s great guides. 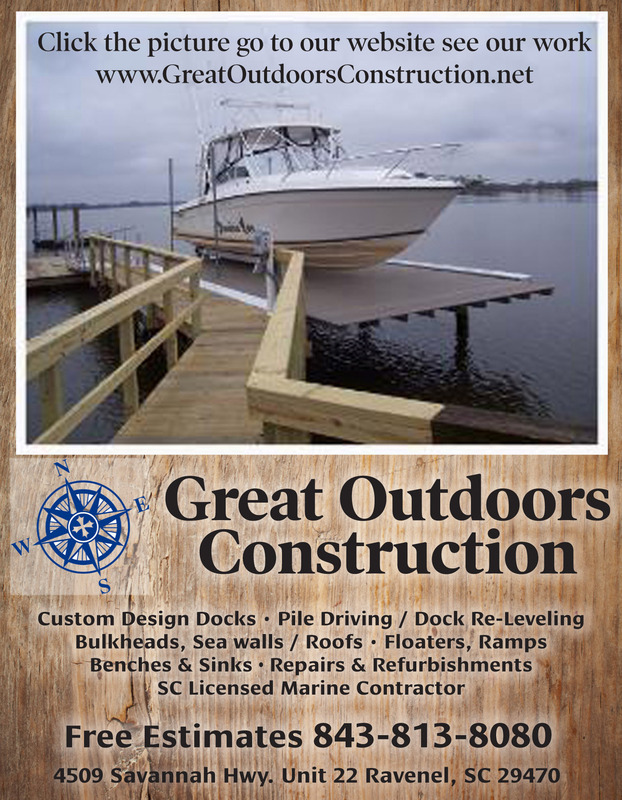 Having fished in Charleston for almost twenty three years, I am extremely knowledgeable and experienced in this area. As owner and operator of Shore Thang Charters, I would love to share my expertise with you on the water.